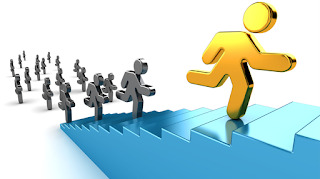 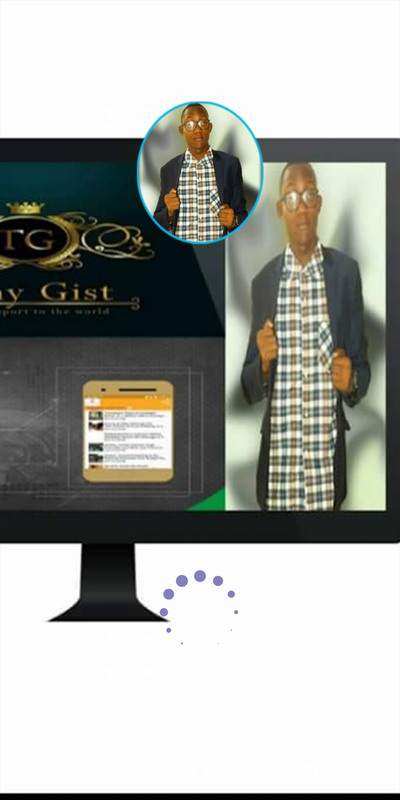 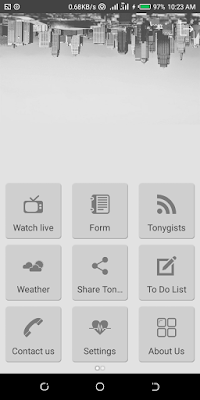 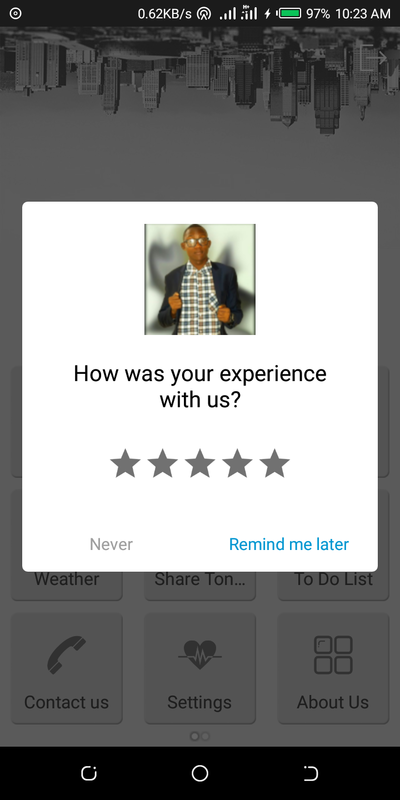 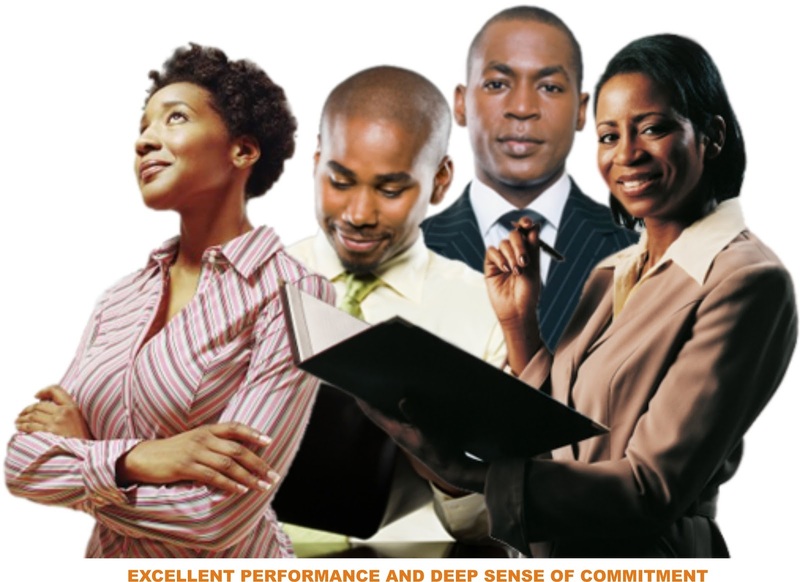 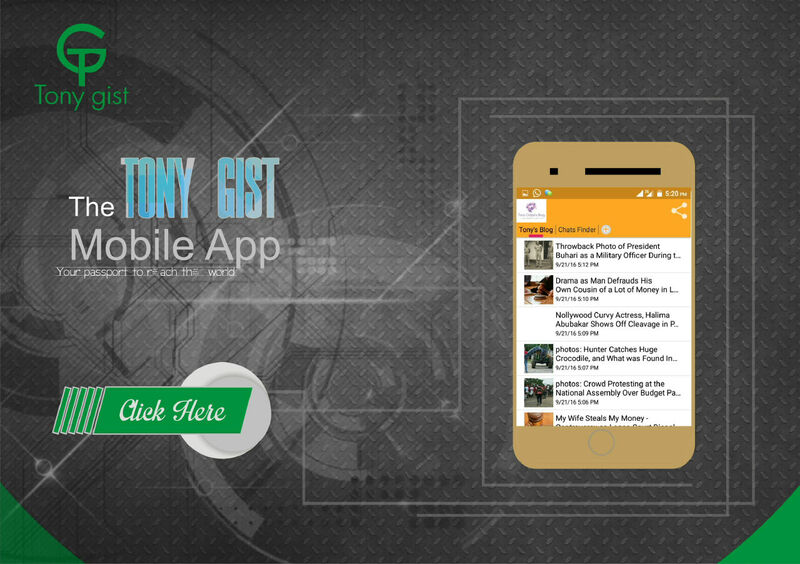 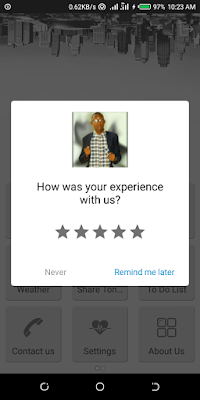 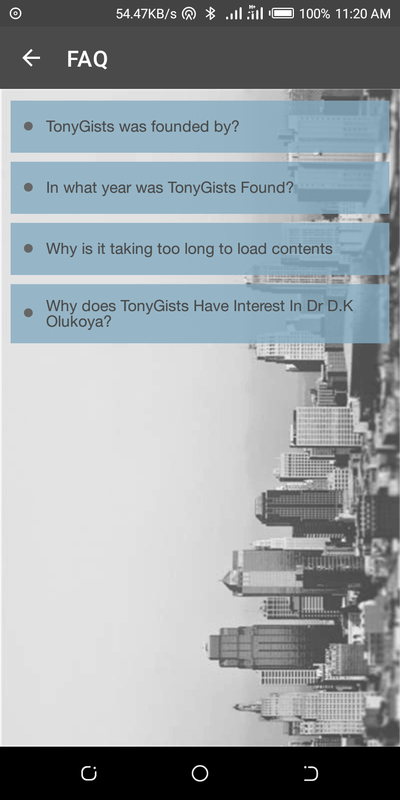 TonyGists Application is an application where you can read news, listen to sermons, watch live videos and so more. 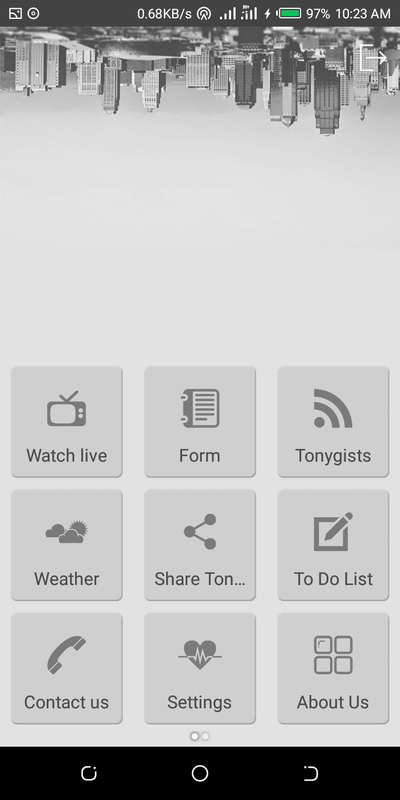 TonyGists App Comes with Different Languages. 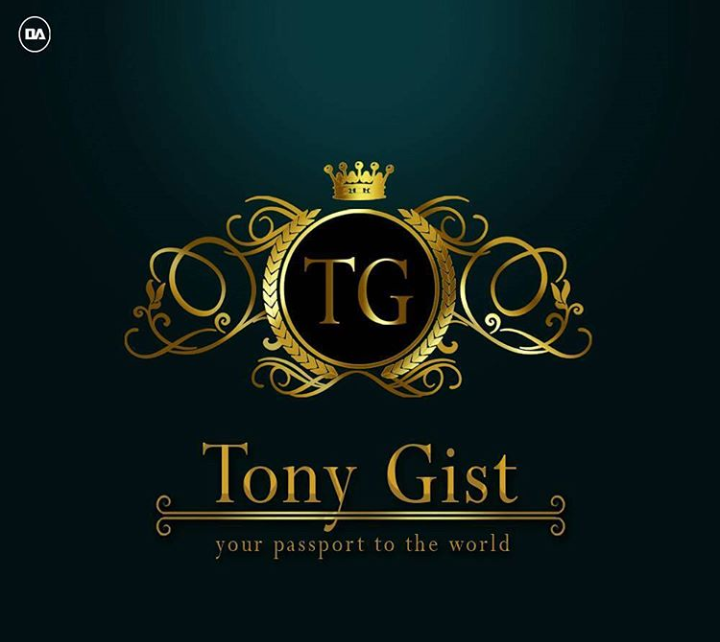 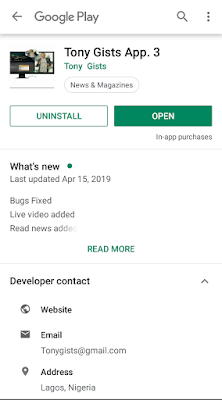 TonyGists is happy to announce to the world that the long awaiting mobile android application is finally out on google play store. 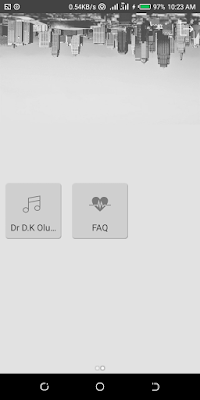 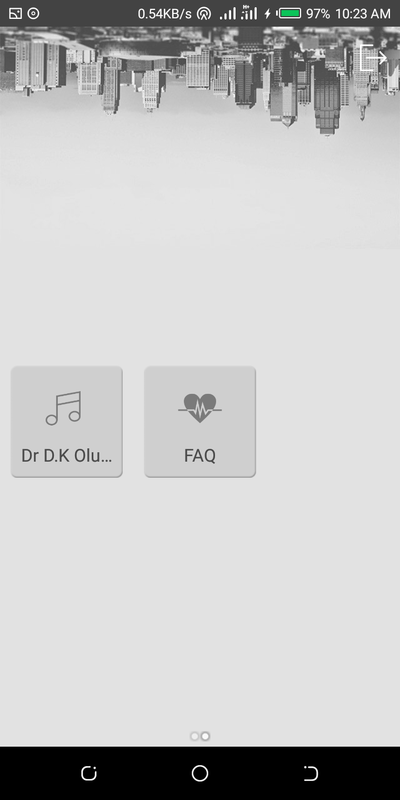 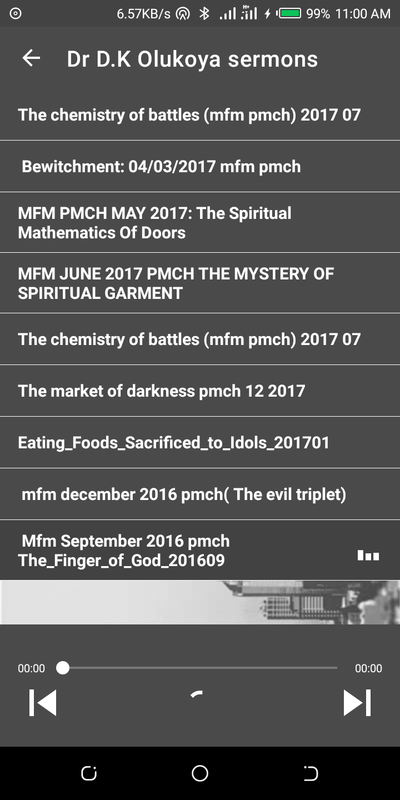 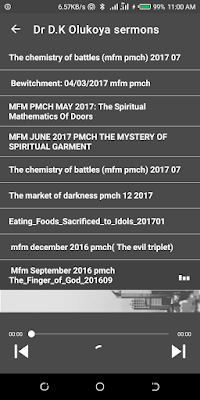 In this new mobile android application, comes with a new design, new features like streaming live videos and audios right on the mobile application.